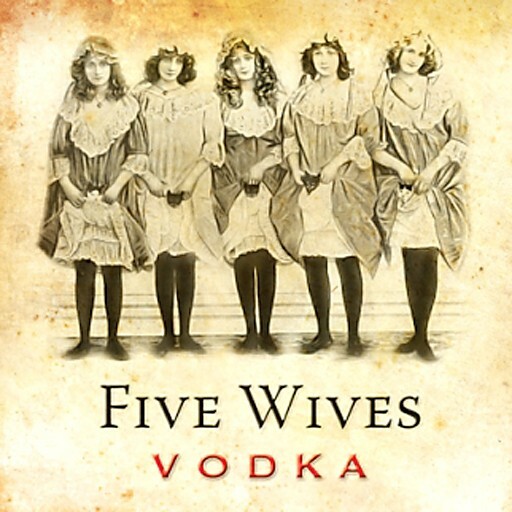 The liquor is made in Ogden, Utah, but the Idaho State Liquor Division says “Five Wives Vodka” will not be sold in their state, stating that the brand name is too offensive to the state’s large Mormon population. State regulations administrator Jeff Anderson told the Associated Press that Idaho liquor stores already carry hundreds of vodka brands and that “Five Wives” is “nothing special.” The state also refuses to take special orders for the vodka. Ogden’s Own Distillery, which produces the vodka, this week began a “Free the Five Wives” campaign in response and have promised a legal fight over what they claim is a violation of first amendment rights.